Perfectly fused Keratin Hair Extensions. 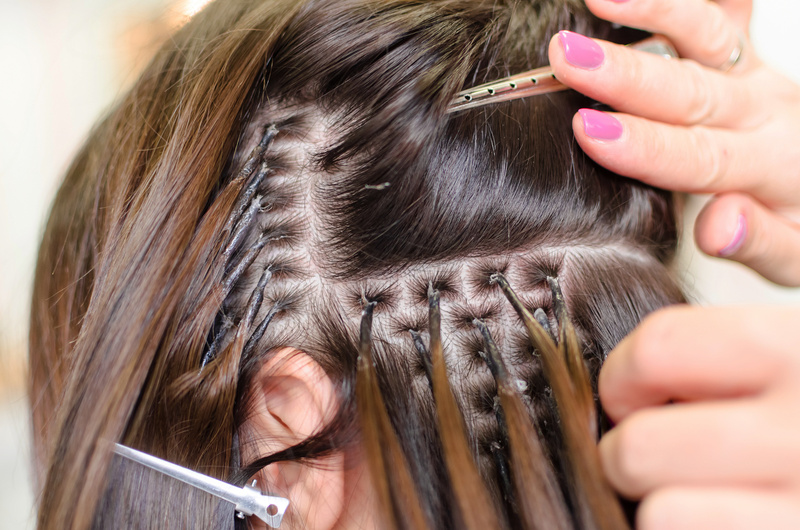 This strand-by-strand system applied by melting the keratin bond with a fusion gun onto your hair. 100% Remi human hair. 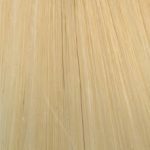 Human hair extensions are installed by bonding hair with the client’s natural hair using keratin. Keratin is the natural protein found in human hair. 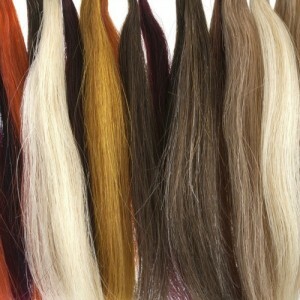 Keratin acts like a glue to bond the hair extensions, it has no effect on clients hair and causes no obvious damage. This method is only suitable for healthy, stronger hair with medium to extra thickness. Wen use Russian hair for this installation, feels natural and blends excellent for all hair textures. Fusion is arguably the most versatile way to wear extensions because your hair can be parted in a variety of ways and pulled up, down and back without being concerned about covering a track. As your hair grows, the attachment site grows lower. 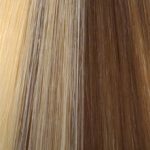 We secure the hair with the application of minimum heat, we apply in a perfect way to ensure less visibility, we make sure your natural hair is combined with the extensions to last longer and apply no pressure on your scalp. This method is very secure and last between 4 to 6 Months. The hair we use is Smooth with a slight hint of natural wave. The cuticle is in-tact. The hair has not been coated with silicone! Meaning it is in a very natural raw “virgin” state and can be coloured. This virgin Remi keratin tip is so hard to come by! Our hair is 100% human. 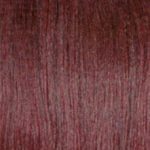 The hair quality is similar to Great Lengths at a fraction of the cost. Tips: Keratin (Nail Tip) by fusion method, no further glue is required, the same like Great Lengths! Weight: 150 grams of hair (not including the tip), 1 bundle would be enough for a full head installation. Lengths: 20″ to 26” in Variety of colours. Suitable for healthy, thicker to medium hair. Not suitable for thin hair and overly chemically processed hair. Prices range from $879 to $1500, Appointments requires 50% deposit prior Installation.